From Mantis to Lady Deathstrike, Wong to Psylocke, Marvel movies have given some visibility to Asian actors and beloved comic book characters. With the recent casting news of Chinese-Scottish actress Gemma Chan as Minn-erva in the Ms. Marvel movie, we were curious about how many Asian and Asian-American characters have appeared in the entire Marvel Universe — inclusive of any studio producing it (Sony, Fox, Netflix). 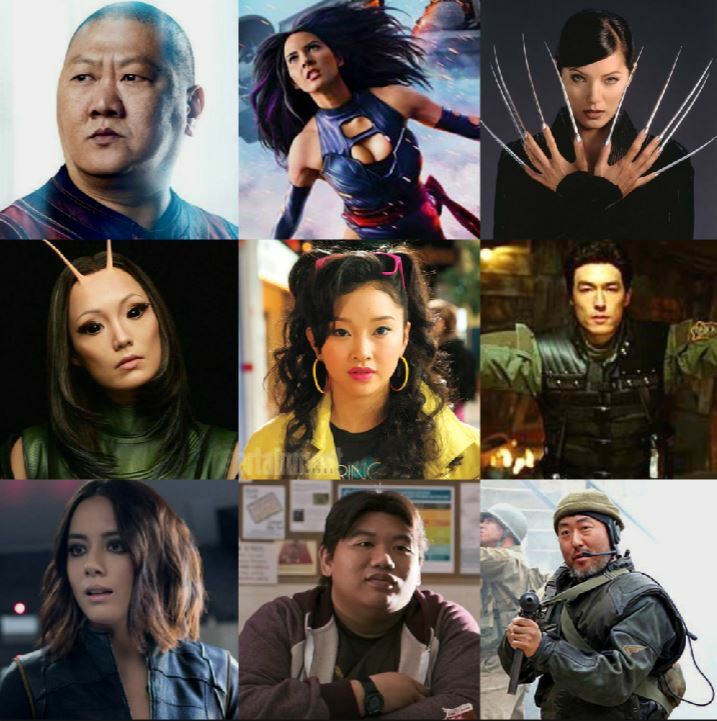 So here’s a definitive list of Asian characters that have appeared in a Marvel movie, Marvel-related movie or T.V. series sorted by the movie’s release date. List of Asian Characters Appearing in Marvel Movies or T.V. Not bad, but it’s far from impressive considering Marvel has had their characters in over 80 films since 2000 not to mention that the Asian diaspora is the most-populous in the world — representing nearly 60% of the entire world’s population. I do see that there’s positive momentum in terms of the roles we saw in 2003 with Psylocke, Agent Zero and Jim Morita all playing bit players back in the aughts all the way to the more visible, bigger roles that Mantis, Ned and Wong played (and will play) in Marvel’s more recent films from 2016, 2017 and 2018. Deadpool 2 will have two Asian superheroes played by Asian actors and Randall Park’s Jimmy Woo reportedly being a large part of Ant Man and the Wasp film. Marvel certainly has had some major missteps when it comes to Asian characters. 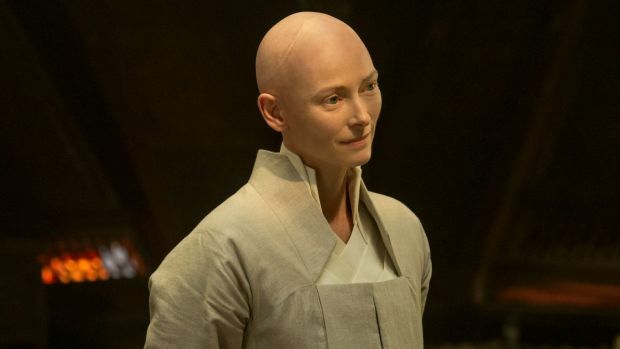 We can’t forget the whitewashing of Asians in the comic book such as Tilda Swinton as the The Ancient One in Doctor Strange and The Mandarin come to mind. They also missed perfect opportunities to re-imagine Doctor Strange (c’mon a doctor that gets his magical powers in Tibet?!) or Iron Fist as Asians or Asian-Americans. That said, as I look down the list of Asian characters and follow what they’re doing with movies like the cultural touchstone in Black Panther, the accurate representation of Queens, New York school children (mostly minorities) in Spiderman: Homecoming, and the rumor that they’re considering an all-female Marvel movie in the future, I am optimistic that we’re going to see more Asians represented in future Marvel properties. It helps that Marvel is the IT studio at the moment and whatever Marvel touches is a huge success both critically and financially. Not just that, but Marvel Studios has been taking more risks with the comic book/superhero genre and it continues to pay off. That’s all to say that they’re in the perfect position to create another Black Panther cultural phenomenon, this time with an Asian superhero at the forefront. Shang Chi or Sunfire, anyone? 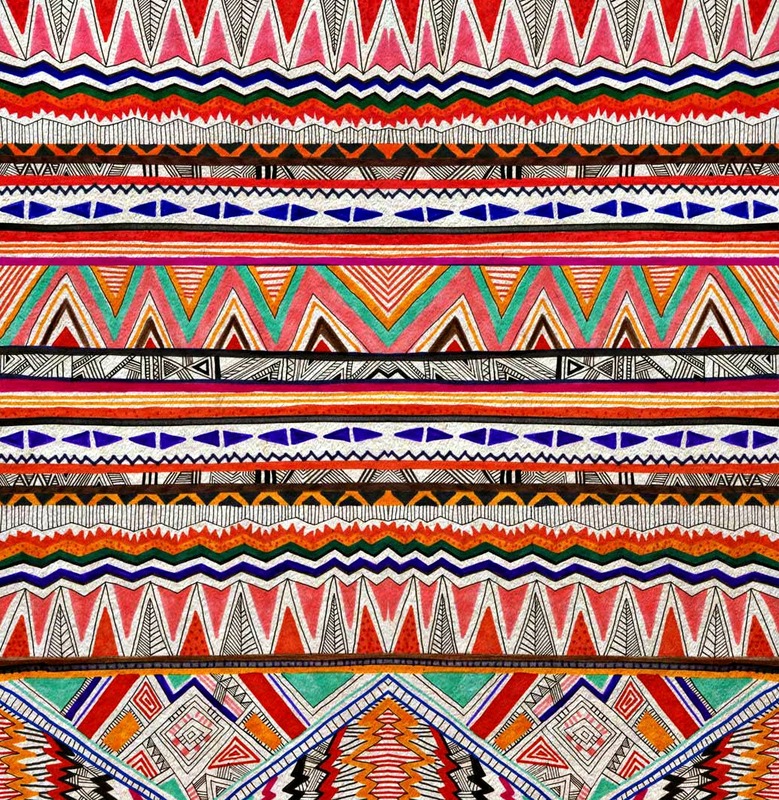 I just have to say, informing people about things like this is awesome and good of you. Congrats! Appreciate that. I think that Marvel has the leverage, resources and want to eventually include an Asian primary character. Hopefully, that’s sooner than later. Marvel ( owned by Disney) still operates within Hollywood and Hollywood is notoriously Anti-Asian male in a lead role. Except being fed the odd crumb here and there, nothing will change. Ever. Movies are propaganda, and propaganda has its purpose.